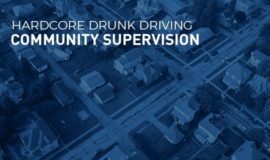 Community corrections professionals are in a unique position to have an impact on system efforts directed towards drunk driving offenders. As the single justice entity that is typically involved with offenders from the beginning to the end of the judicial process, community corrections can play a leading role in the development and implementation of effective strategies to promote public safety, facilitate behavioral change and reduce the number of drunk drivers endangering on our roadways. 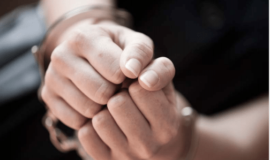 Responsibility.org works collaboratively with probation and parole officers and treatment professionals to develop resources and treatment for the effective supervision of different impaired driving offender typologies. Take a look at the progress CARS has made so far.